Pre-orders for Thanksgiving cookies are now available! Pre-orders for Holiday cookies are now available! Click here for information on Holiday Sugar Cookies. Click here for information on Assorted Cookies. Power at the bakery is still out. Our opening time today is delayed indefinitely. 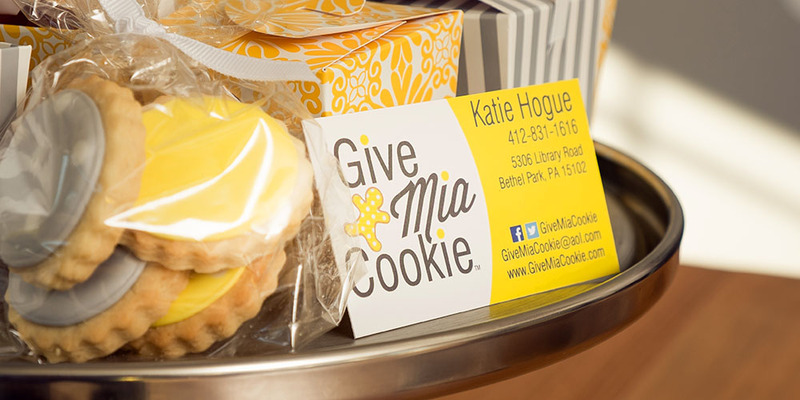 Give Mia Cookie is a locally owned neighborhood cookie shop located in Bethel Park in the South Hills of Pittsburgh, Pa. We strive to offer you great tasting cookies for a quick snack or for your most special occasions! 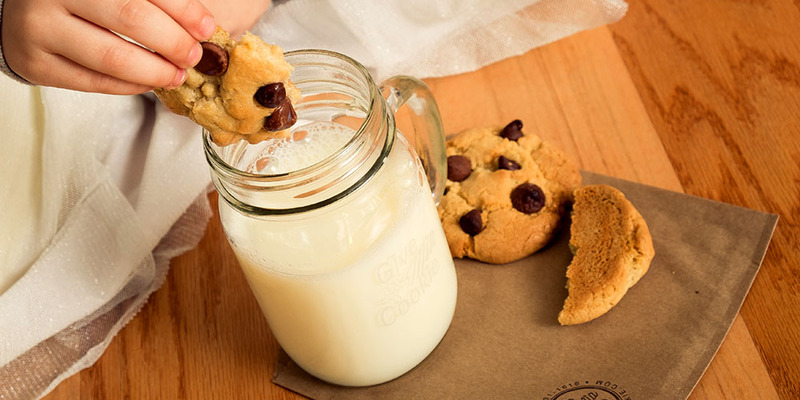 By baking fresh small batches throughout each day we offer you the freshest, best tasting cookies around! Stop by the shop to purchase any of our daily menu items by the piece or by the dozen. Our cookie flavors can vary daily but usually include the classics like Chocolate Chip, Peanut Butter, M&M, and Sugar Cookies, of course! For a complete list of flavors that we interchange, click the Menu tab at the top of the page. We can box your cookies to take home or make a beautiful tray or gift box for any type of event! 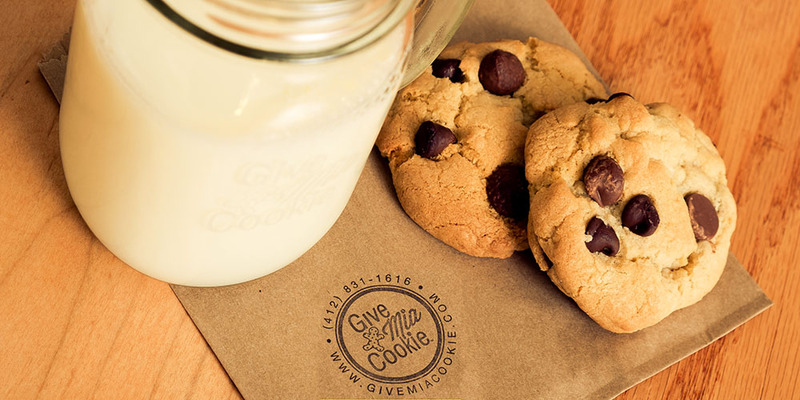 Or if you’d like to enjoy your cookies right at our bakery, just grab a seat at one of our tables or window chairs. Our shop is completely kid-friendly, making it the perfect stop for an after school treat or a reward for playing an awesome t-ball game. 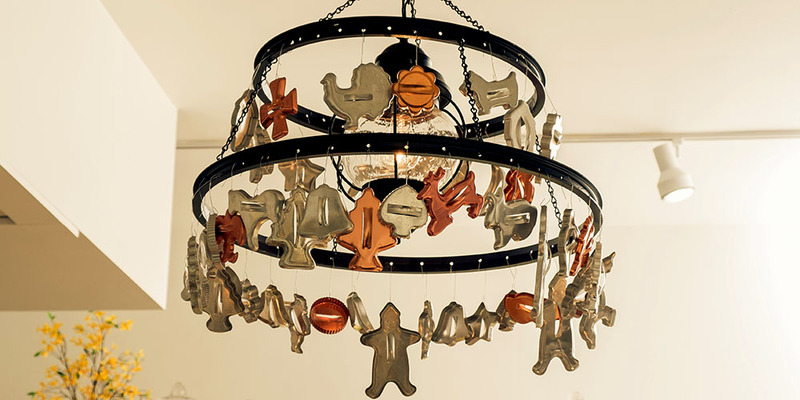 We have a small play area that encourages kids to imagine owning their own sweet shop! Definitely make it a point to stop by at the bakery during cookie holiday seasons such as Valentine’s Day, Easter, Thanksgiving, Christmas, and all of the smaller holidays in between! We offer both pre-order options and gift items available to purchase on-the-spot for all of your gift-giving needs. Gift boxes, baskets, individually wrapped cookies, cookie pops, and more! 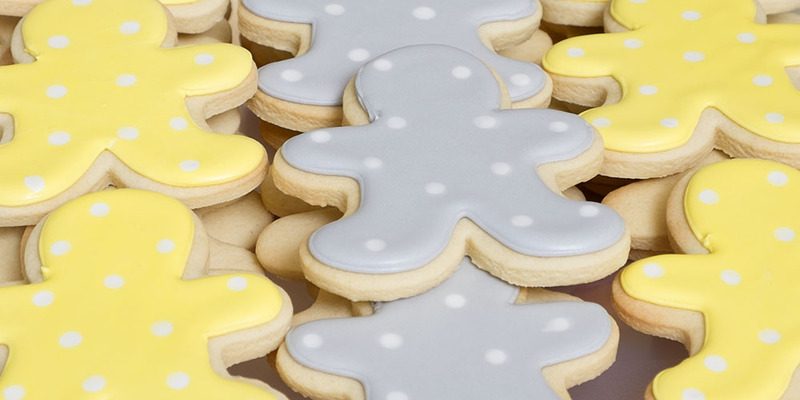 If you love our sugar cookies and are thinking of ordering for your next special event, check out the link at the top of the page for our Custom Designed Sugar Cookies. There you will find general information about ordering and plenty of pictures to look through! The decorated sugar cookies can be placed in gift boxes, wrapped individually as party favors, or displayed on cookie trays! 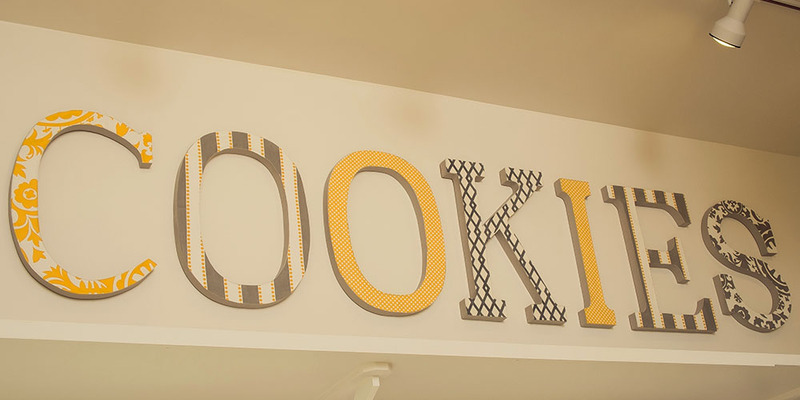 Our cookies are sure to make your next event extra special and remembered!